The Smith Woolley commercial agency team are dedicated in maintaining a diverse portfolio of properties for sale or to let throughout the South and East of Kent. 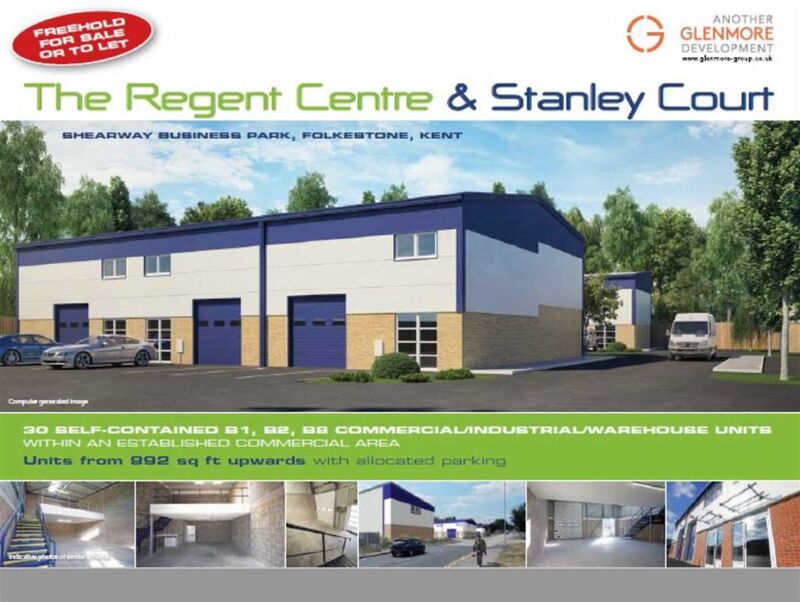 Current properties in our portfolio include offices, industrial, shops, investment and development sites. Our experienced team adopts a highly professional approach in providing services in sales, lettings, acquisitions and investments, having acquired an extensive local knowledge and market awareness from working in South East Kent for many years. Click the Contact Us tab above for further information or to discuss your requirements.